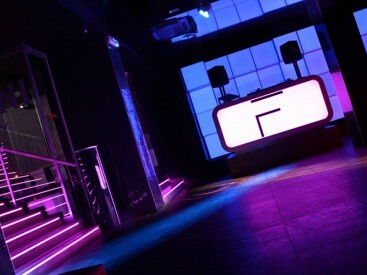 There are five colourful bars and two dance floors, playing the poppier end of house, EDM, and other genres. There’s a good sound system, so the club attracts some bigger names. It’s hugely popular, due to its reputation, and can be full by midnight, so you may have to queue and may get turned away at the door. Although the door staff can be tough, those at the bar are friendly and usually speak good English. The crowd here is young and likes to look smart, so dress up a bit. Though there are reports of fights and people getting thrown out, this is true anywhere with alcohol involved. The drinks are a bit pricey, so you probably won’t get too wrecked. Basically, behave with a bit of dignity and there shouldn’t be any problems.